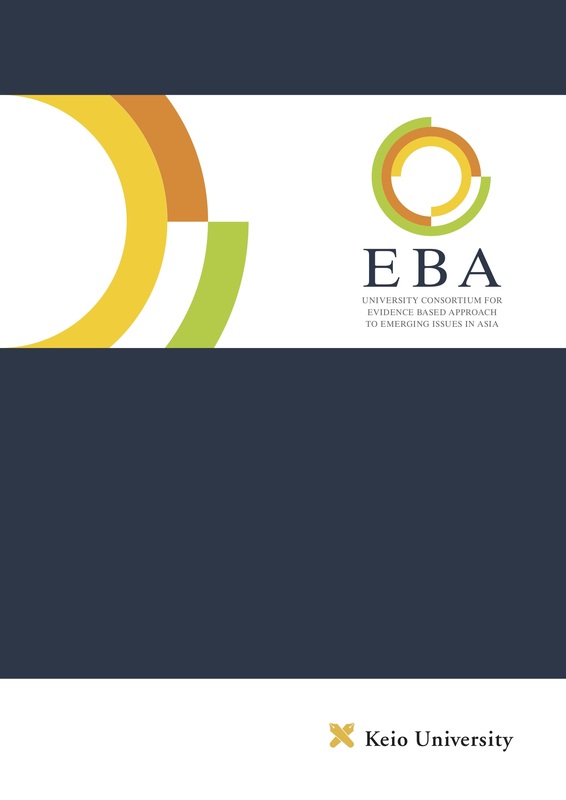 The courses designed and offered by the EBA Program aims to provide students with opportunities to acquire knowledge and skills to solve common problems in the ASEAN region. Contents will be available as Open Educational Resource in the cyberspace. 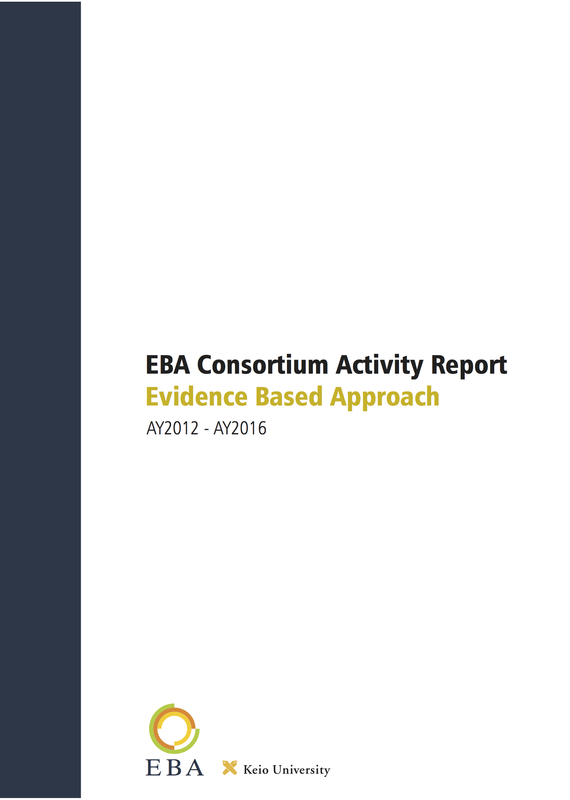 In the future, EBA aims to expand the coverage of course to other areas in order to widen its contribution to the global society.